Endometrial scratching is claimed to improve embryo implantation and it is a procedure that clinics have recently started recommending to their patients. 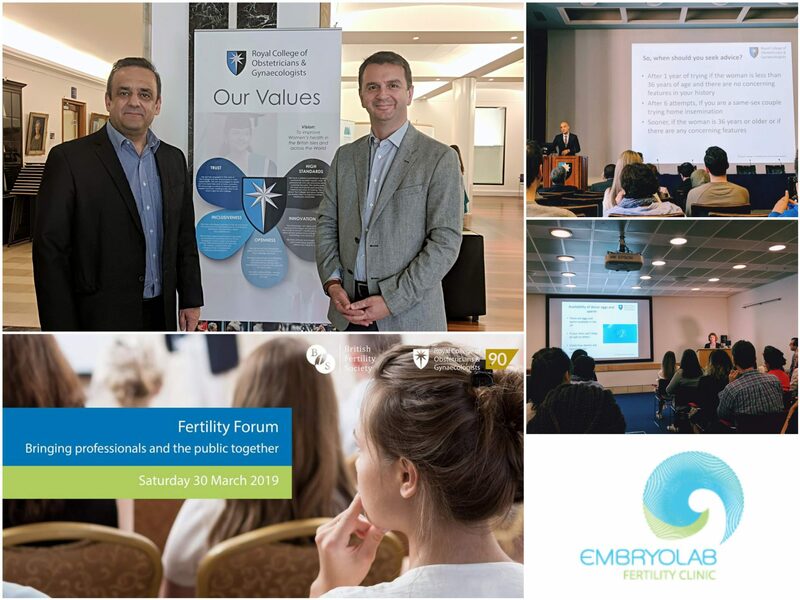 Dr Kiriakidis, Head of the International Department of Embryolab Fertility Clinic, gives us the facts. Endometrial scratching is a controlled, localized trauma induced to the endometrial lining of the uterus. In simple terms, it is a controlled, mechanical injury done to the inner layer of the womb in order to produce certain changes. It is presumed that this kind of injury initiates changes within the endometrium, the immune system and gene expression, all leading to improved receptivity and a favorable environment for implantation. Interestingly, this effect has been shown to last in the subsequent cycle. What is the procedure and is it painful? This kind of mechanical manipulation to the endometrium can be induced with either an endometrial biopsy or a hysteroscopy. An endometrial biopsy can be performed using a simple endometrial biopsy catheter in an office setting, while a hysteroscopy may require mild sedation and more sophisticated equipment. Using an endometrial biopsy catheter, you should expect some mild cramping, menstrual-like pain during the scratching and some light spotting after withdrawal of the catheter. Keep in mind that the same symptoms may occur after a hysteroscopy, although to a lesser extent. In both cases, precautions should be taken by your doctor to avoid infection or excess pain. Is this procedure necessary for every patient? No, this kind of intervention is definitely not for every patient. Every woman is unique and every procedure proposed should be the outcome of thorough investigation. 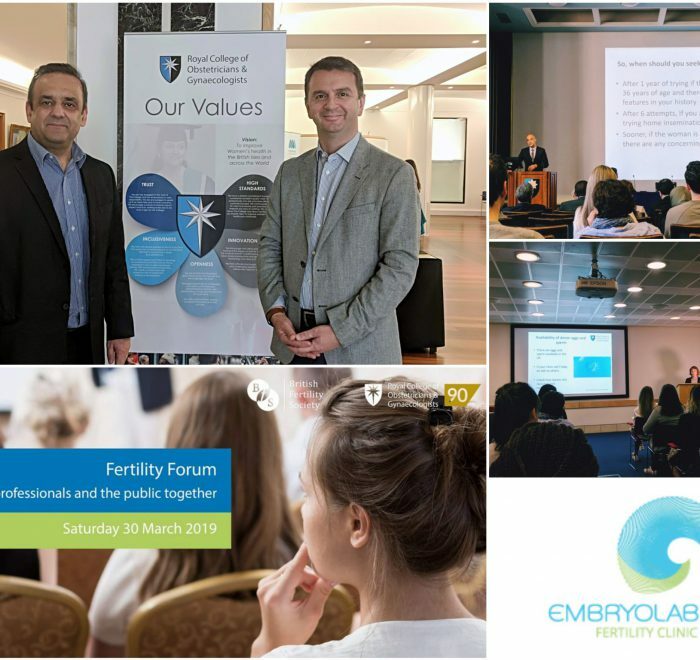 At Embryolab, we receive many inquiries from patients coming from all over the world asking to have endometrial scratching and even though we have the means and the knowledge in our clinic, we strongly believe that an IVF treatment should be kept as non-interventional as it can be and that each woman has different needs. Keeping these two in mind, at Embryolab we suggest endometrial scratching only to patients who need to medically benefit from this procedure and it seems that, women with unsuccessful previous treatments or recurrent implantation failures benefit more from this kind of intervention. It is definitely not recommended otherwise. In simple terms, this is not a case of one size fits all! The cost of the procedure varies depending on the country, the doctor or the clinic in which it is performed. At what point in your treatment would you have the test? Well, actually, this is not a test but a targeted intervention to improve the final outcome. It should be done in the cycle immediately preceding treatment. In simple words, if you have been recommended by your clinic, and only following thorough investigation, then the month before starting IVF treatment. The effect of the procedure should last for the duration of your treatment, possibly because the cells recruited to the injured sites are long lived and reside there for a long time. For couples coming from abroad at Embryolab, we usually plan their treatment in a two stop visit. Women going ahead with endometrial scratching have this on their first visit and they can travel back on the same day. Can Endometrial Scratching boost IVF success rates? Yes, this procedure can help specific women, but most definitely not all. Only in certain cases, it may even double chances of achieving a pregnancy. Scientific evidence suggests that from 26% of women achieving pregnancy without endometrial scratching, 28% to 48% will achieve live-birth with this intervention. This test has only recently been offered by clinics. What is the latest evidence to show that it is beneficial? Initial evaluation of this procedure started approximately 15 years ago and it involved a series of trials. A recent review by the University of Leicester and collaborative clinics published in 2012 in a high-impact medical journal has concluded in favor of inducing local endometrial injury, but only in certain women following thorough investigation, to improve a pregnancy outcome. More recently, a Cochrane review in 2015 has indicated an association between controlled endometrial scratching and improvement of clinical pregnancy rates and live birth in specific groups of women. From our experience at Embryolab Fertility Clinic, I can conclude by saying that endometrial scratching is a tool that needs to be used only when medical benefit is expected. Having this in mind, here at Embryolab we strongly believe in a personalised approach and we apply all necessary methods and techniques needed for a successful outcome only after studying each case separately.